5G ROLL-OUT: An Ongoing National Emergency that Requires an Immediate Shutdown by the American People | "Global Possibilities"
Not only is 5G technology dangerous to the extreme to human health, animal health, insect health and plant health, it will radically alter the ‘morphogenetic field’ of this plane if existence. 5G will unavoidably affect the development of life in the womb especially during all the delicate and pivotal stages of growth for the fetus. The upshot of this discussion is that 5G is simply far too powerful for both residential broadband and cellular network technology, especially for widespread and, eventually, universal use. 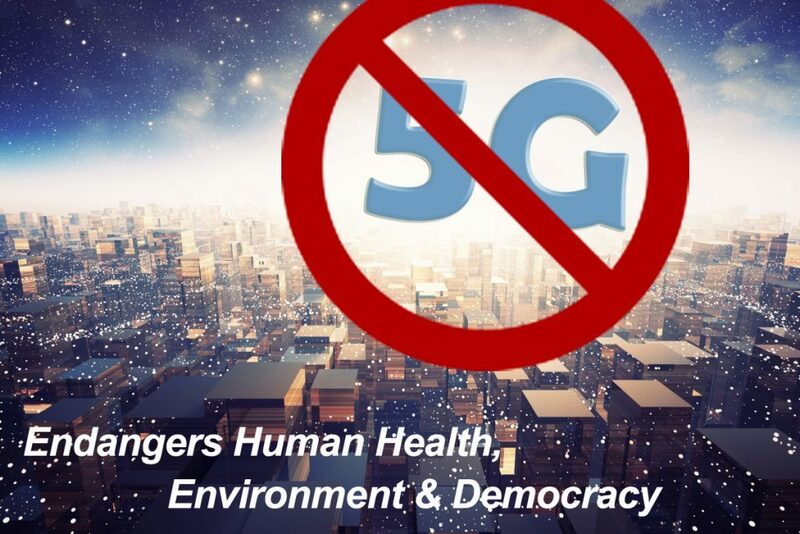 Since 4G inevitably causes its own set of damaging health complications, putting it on super-steroids as 5G does will only greatly exacerbate the existing healthcare predicament across the nation (sometimes known as EMR sensitivity due to rampant 4G electro-pollution). 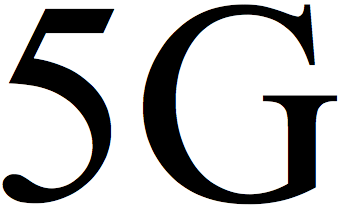 In other words, given the accelerating speed of technological innovation and scientific advancement in the realm of wireless networks, 6G is surely around the corner. What then? Will we all be instantly fried when they throw the 6G switch?! Where it concerns thwarting 5G implementation, the residents of Michigan have clearly set the pace nationally. Their people-powered, grass-roots-driven movement, which has spontaneously sprung up to “Shut Down 5G ASAP!”, has spawned influential endeavors that are numerous and highly organized. There is nothing that is so highly consequential to the entire planetary civilization in 2019 as wide-scale 5G implementation. Because of this sobering reality, everything points to an immense psyop in progress to take people’s attention away from this national catastrophe in the making. Just what might that be? Quite unfortunately, this cynically staged distraction seems to be working quite well. The American people are so stressed by so many issues coming at them at this particular time that only very few folks are effectively addressing this direful 5G situation. Just how dire? People, there is a window of opportunity to shut down 5G that is rapidly closing. The government shutdown is merely a major manufactured distraction to prevent a full-scale revolt by the people against 5G. Because, if the populace knew what they’re in for, they would summarily prohibit 5G implementation. Therefore, this is the perfect time to hold their feet to the fire. Elected representatives and government officials, corporate CEOs and utility boards all need to be held to account where it concerns the necessary due diligence on 5G before a local roll-out. In a normal world, approaching 5G technology with great caution would be the only way to proceed. Cleary it’s time to enforce the “Precautionary Principle” wherever 5G roll-outs are planned. Does every state and city in America really want to become the site of so many newfangled cell phone and microwave towers necessary for 5G-ready networks? People have no idea how much intrusion these towers will be in their neighborhoods. Really, does each and every community in America want to be overrun by these exceptionally dangerous transmission towers? Like one on every lamp post! Where, pray tell, will the children play—next to the local nuclear waste dump? 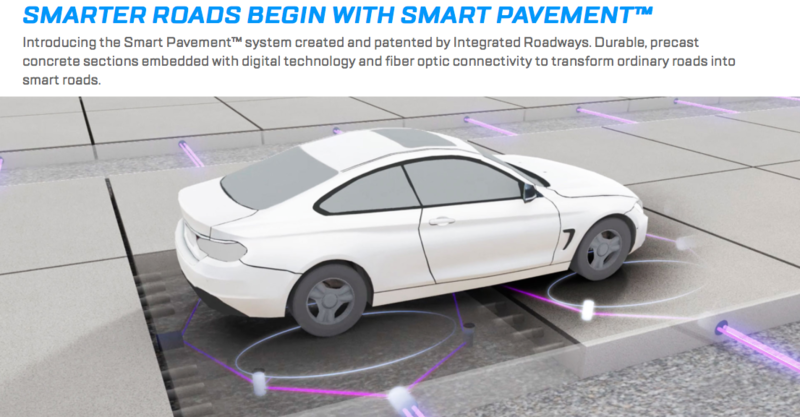 Yes, there is undoubtedly a very dark side to this conspicuously untested and premature roll-out of 5G. That’s because there are various hidden agendas behind what is also an extremely powerful surveillance and mid-control and psychotronic weapon technology. And, the FCC is the primary mover and shaker behind the implementation of this nefarious agenda. 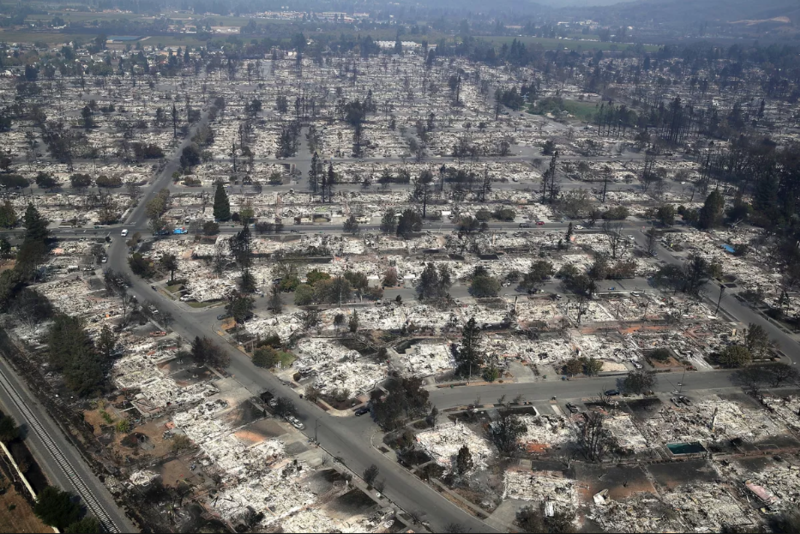 Then there was the recent state-sponsored DEW attacks and premeditated acts of pyro-terrorism staged throughout the state of California during November and July of 2108 (as well as the same wildfire seasons of 2017). This is where 5G will be utilized more frequently as a means of advancing the UN agendas*, and especially enabling land and resource theft by powerful corporate interests (see Addendum below). Perhaps the biggest concern about 5G is the marriage that will surely take place with chemical geoengineereing. This is where the real problem begins for those nations that permit massive chemtrail-spraying operations in their skies 24/7. For the sheer volume of aluminum and other toxic pollutants is creating a highly altered atmosphere. The troposphere, in particular, has been transformed into a vastly different environment. 5G is dangerous to humanity. 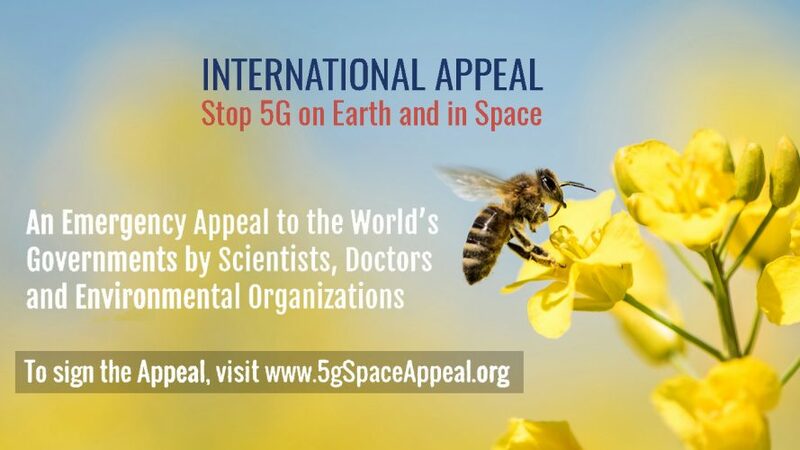 5G poses multiple perils to the biosphere. 5G is the most dangerous technology ever approved for widespread use in the United States. 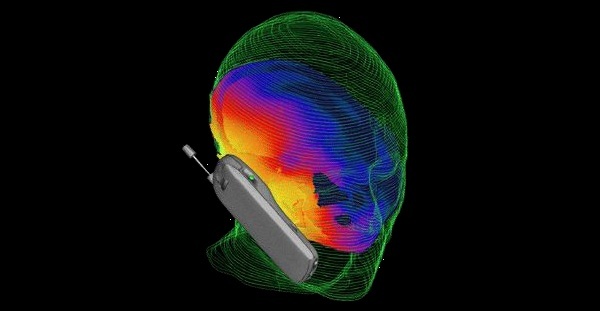 By the way, did you know that 5G Will Use the Same Frequencies as Pain-Inflicting Military Weapons?. How is it that the authorities neglect to mention these factoids in any of their promotional material? This exposé is a long piece by design—it’s meant to be a one-stop-shop for all things 5G. It contains many informative links, each one of which is an essential resource in the mobile 5G library. The first stage of any vital advocacy project is to educate our friends and family. Next we enlighten them; then we empower all of them. If you’re reading this, you are likely part the spearhead that will be required to cut down the 5G, once and for all.